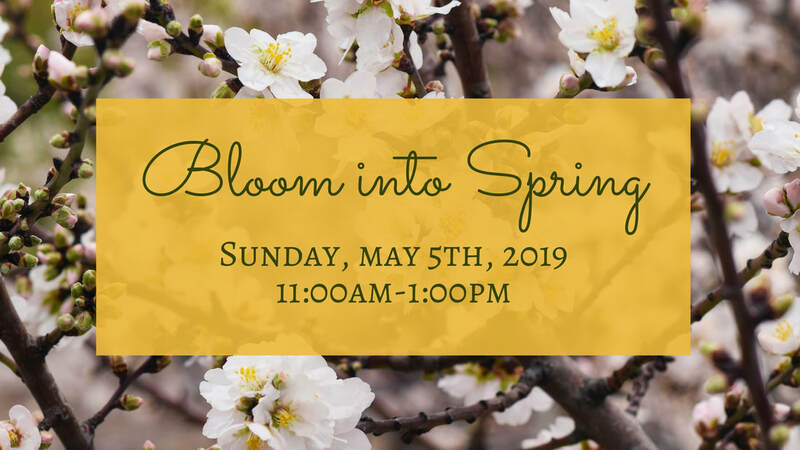 The Community Gardens of Santa Clarita is having their Bloom into Spring Event Sunday, May 5th, 2019 from 10:00am -2:30pm. The festival starts at 11:00am and ends at 1:00pm. All vendors must check in at 10:00am and be set up by 10:45am. Breakdown needs to be finished by 2:30pm. The festival will be held at the Community Gardens of Santa Clarita located inside Central Park. If you are a vendor and would like to participate in this festival please fill out the application below. We are looking to fill spaces for both food vendors (no food trucks), craft vendors (garden related items), and local companies whose products are garden related or organic. The space fee for the festival is $25 for craft vendors and food vendors, vendors keep 100% of their profits. Local business promoting their services or products will have a space fee of $50. All vendors must have their business license, selling permits, and liability insurance ($1,000,000 policy required). Food vendors must have their health permit and food handlers certificate as well. All permits, licensing, and insurance must be attached to the application. The event organizer (CGSC Education Chairs Gisa Seeholzer and Candice Van Devender) will be checking all permits, licensing, and certificates the day of the event as well. *Vendors will be accepted or declined with in a few days of acceptance of application. If you are accepted you will need to pay your space fee, you will receive an email regarding methods of payment. All vendors are responsible for bringing their own setup including 10x10 tent and tables. 10x10 tents are not required for craft vendors, tables are required for everyone. Electricity is not provided at the gardens and all vendors needing electricity can bring a SILENT generator ONLY. Please note as a convenience to our guests offering credit card payments may help to increase your profits as there will not be an ATM on the premises. We do not give refunds to space fees for any reason.